The Shankly Hotel is a joint venture between Signature Living and the Shankly family, and every aspect of the hotel has been inspired by the life and career of legendary football manager Bill Shankly. The Shankly Hotel launched less than a month ago on Saturday 15th August 2015, but we are happy to report we have received extensive media coverage before and after the grand opening. Numerous national newspapers and TV news stations have recently covered The Shankly Hotel, including BBC News, Daily Express, Daily Mail, Sky Sports, BBC News, ITV Granada, the Daily Mirror, and local newspaper the Liverpool Echo. The Shankly Hotel’s PR campaign has been masterminded by the Liverpool PR agency, PRD Associates. 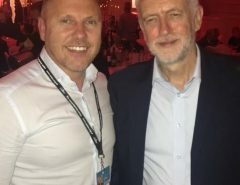 The company was set-up by Daniel Hughes, a former Labour Party Special Adviser (SpAd),, who works with clients across corporate, lifestyle and consumer industries. PRD Associates recently won contracts to provide PR and communication services for the British LGBT Awards and the Barclays-sponsored European Diversity Awards. 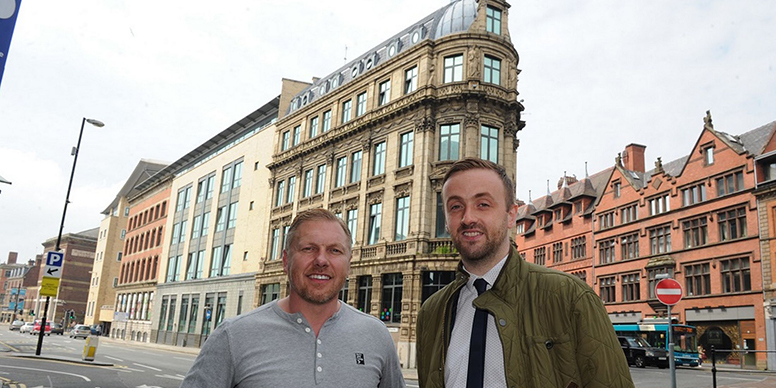 Lawrence Kenwright, the founder of Signature Living, recently commented on the press coverage: “The Shankly hotel development is only part open, yet the national and international media attention has been amazing. It certainly has been helped by such a strong PR campaign by Daniel Hughes and PRD Associates. 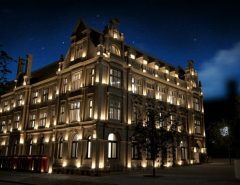 We are thrilled by the positive response to our luxurious football hotel, which is based in the beating heart of Liverpool city centre. We believe the future is bright for The Shankly Hotel, thanks to the strong team that supports our vision and ideas. We are overwhelmed by the national and international response, which is a testament to the support from PRD Associates.